We are back in 2015 with our Belles, Bling, and Bags event! All together last year we were able to raise over $15,000 dollars and send more the 60 kids to Royal Family Kids Camp. 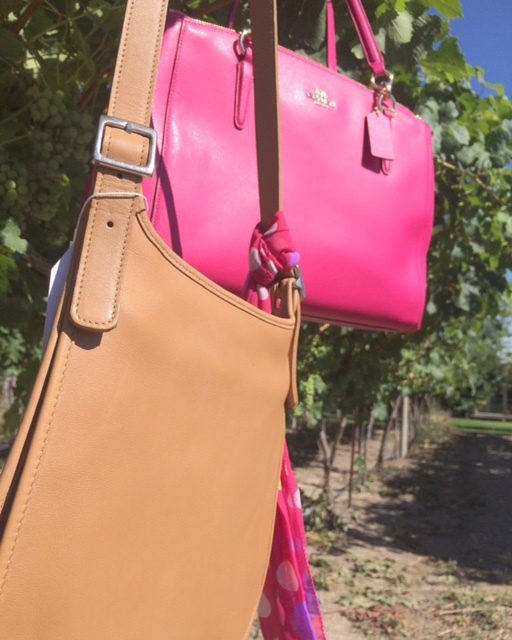 This year is all ready looking bigger and better with more purses and more Wine Coolers! Thank you so much for your donations! We have gently used purses from Coach, Prada, Dooney, Gucci and more up for auction. Mark your calendars and join our event on Facebook!  This entry was posted in and tagged Fundraiser, Give Back, Kitzke Cellars, Purse Auction, Royal Family, Tri-cities Wine, washington wine, Wine Cooler, Wine Tasting. Bookmark the permalink.